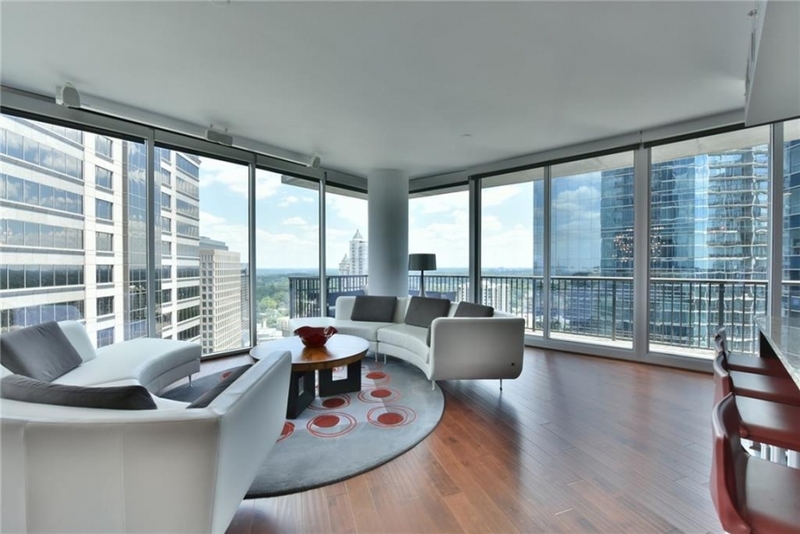 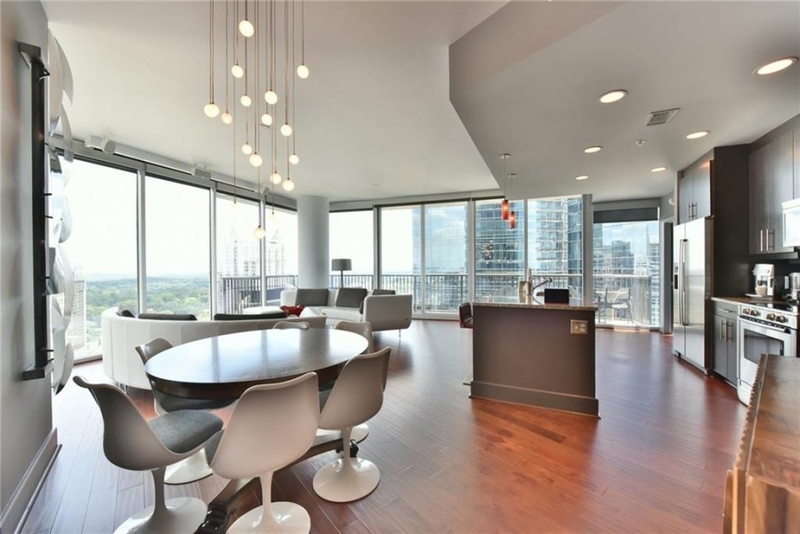 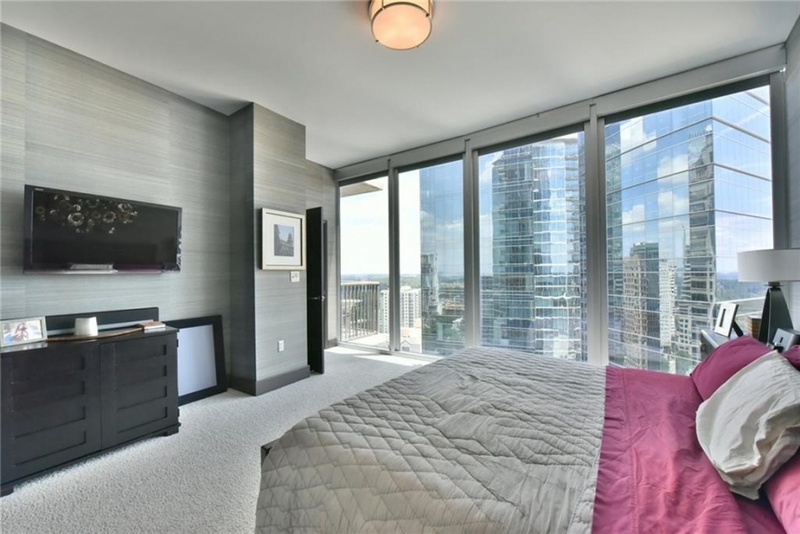 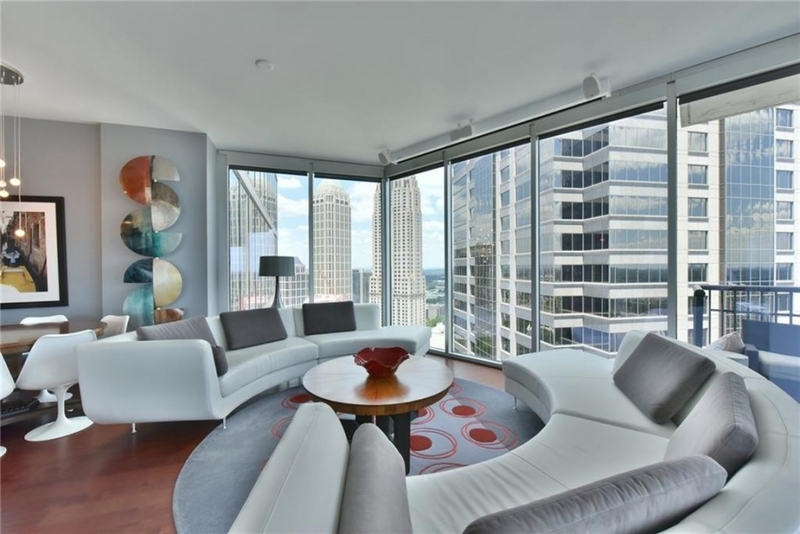 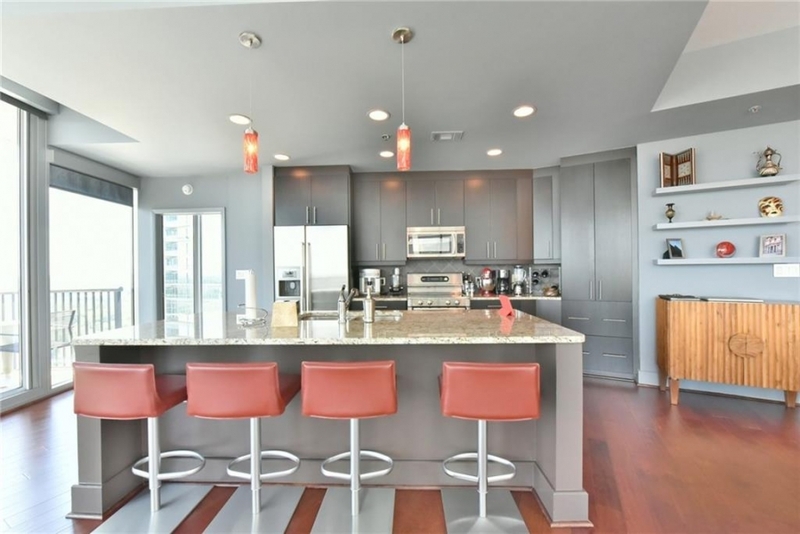 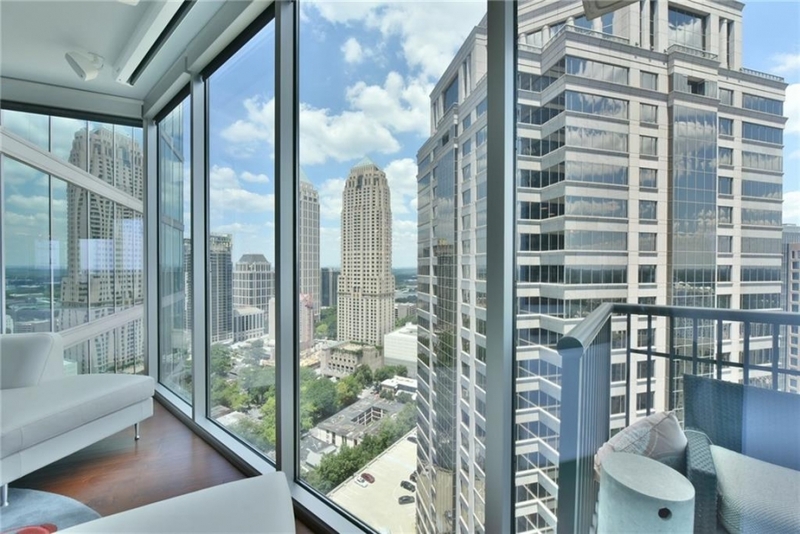 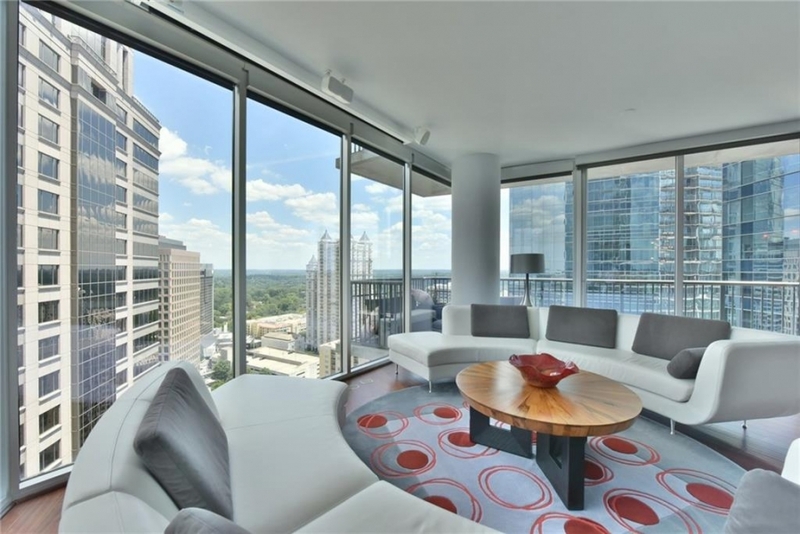 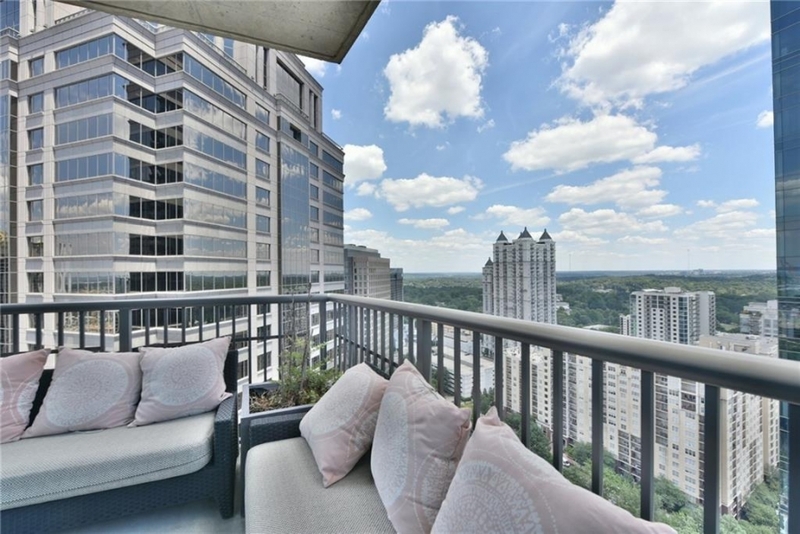 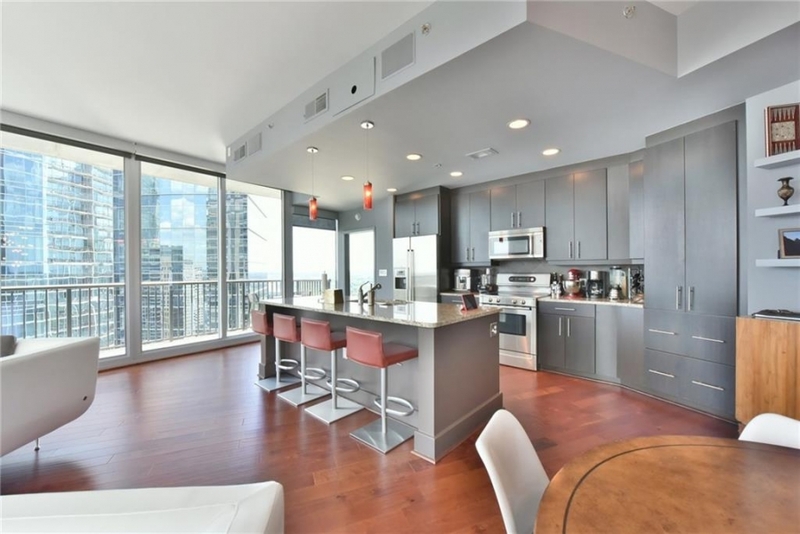 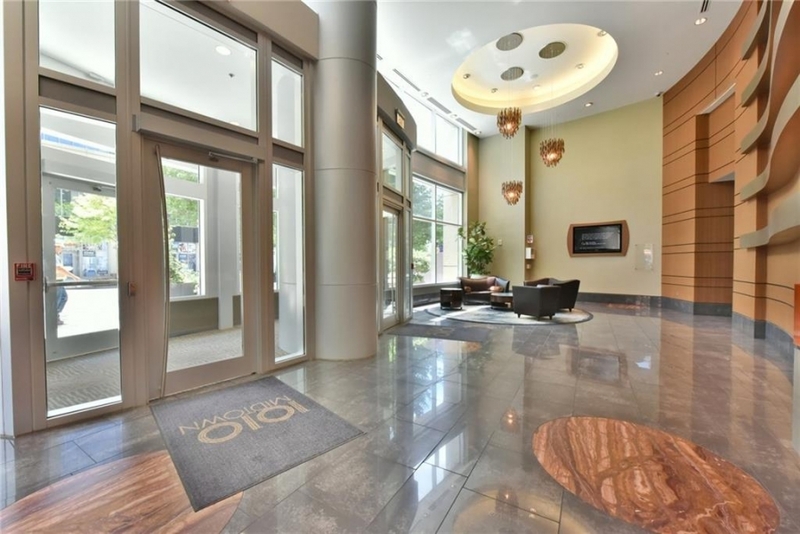 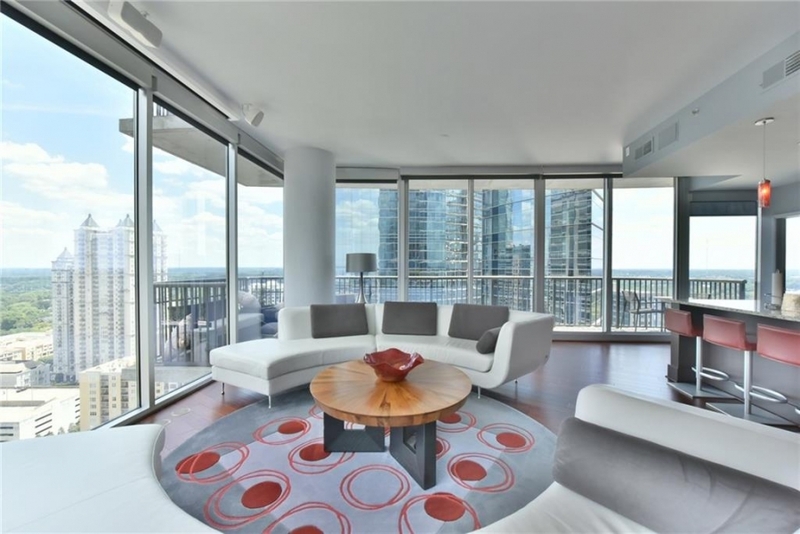 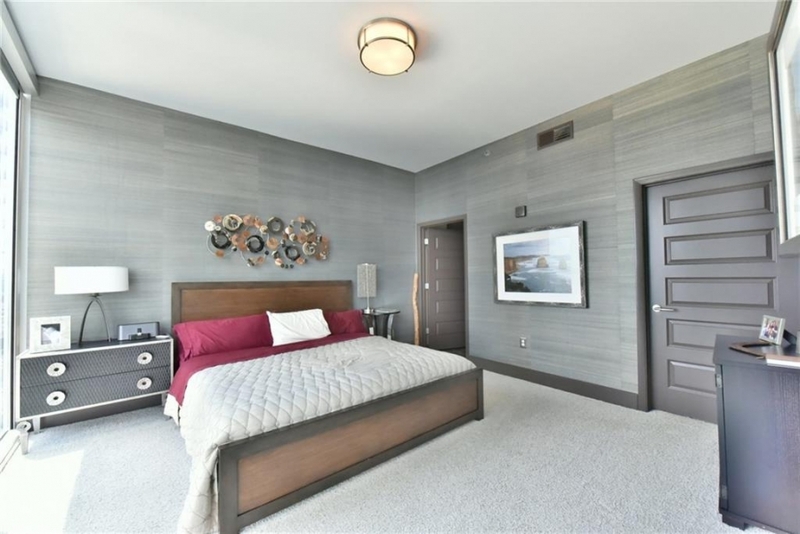 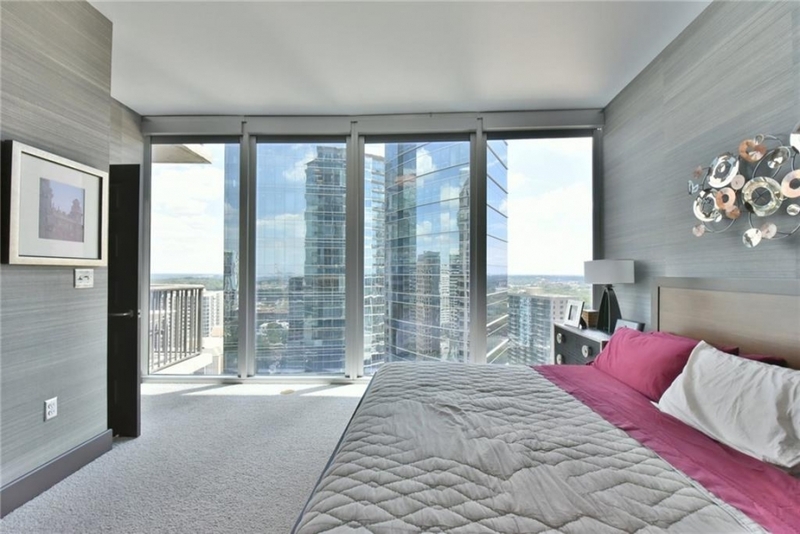 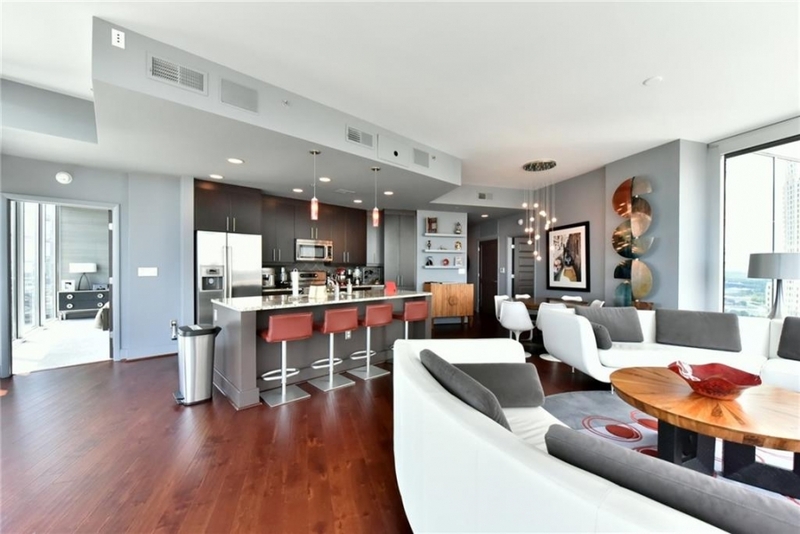 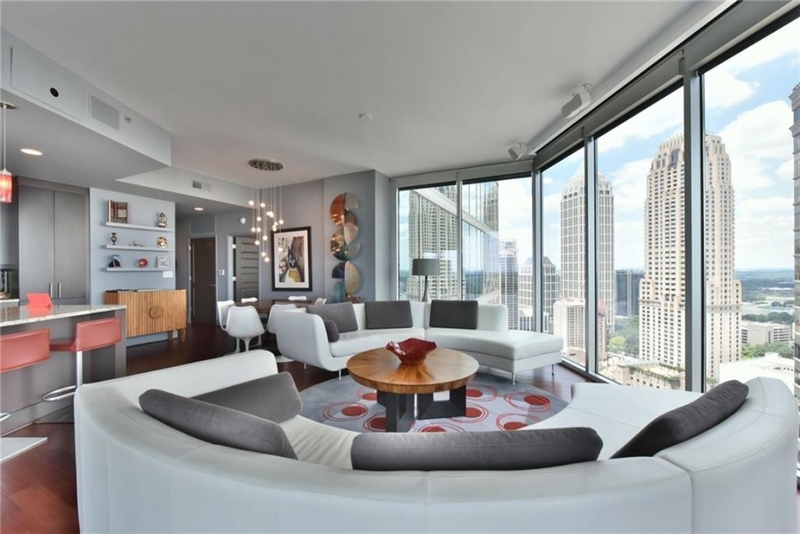 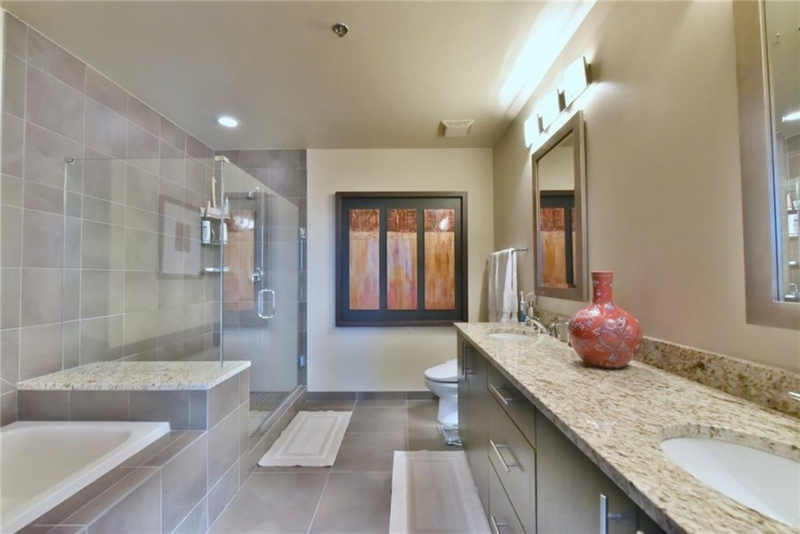 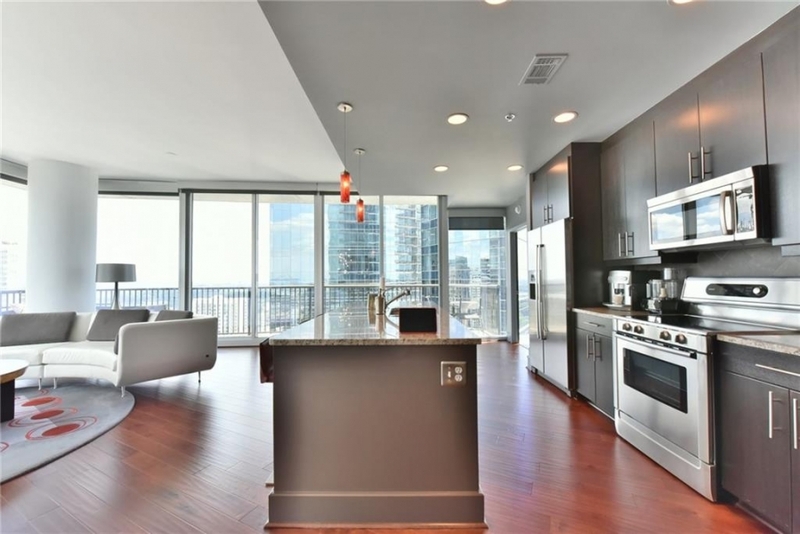 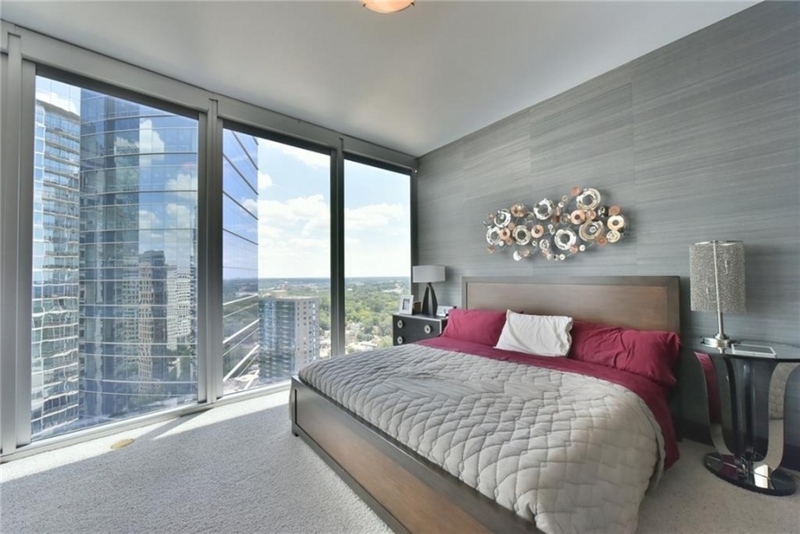 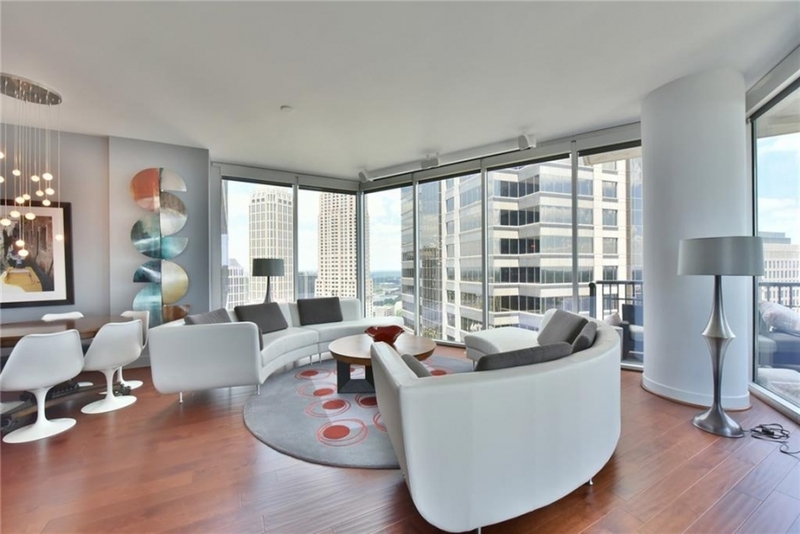 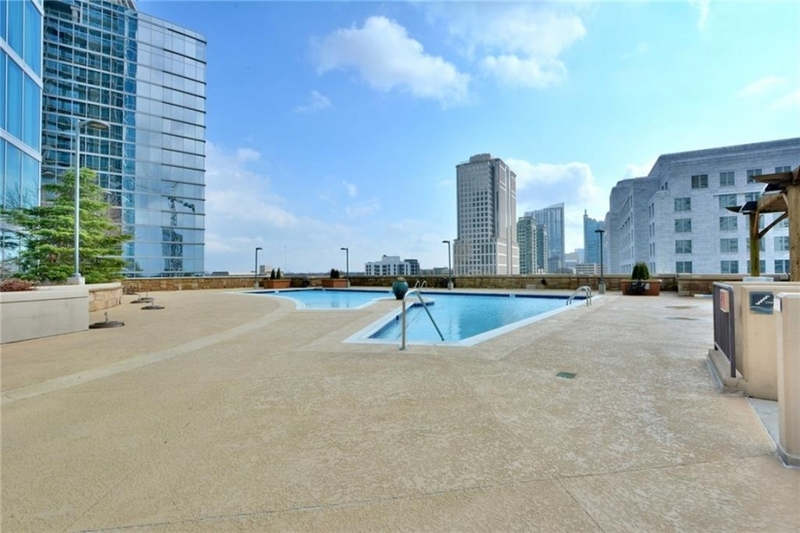 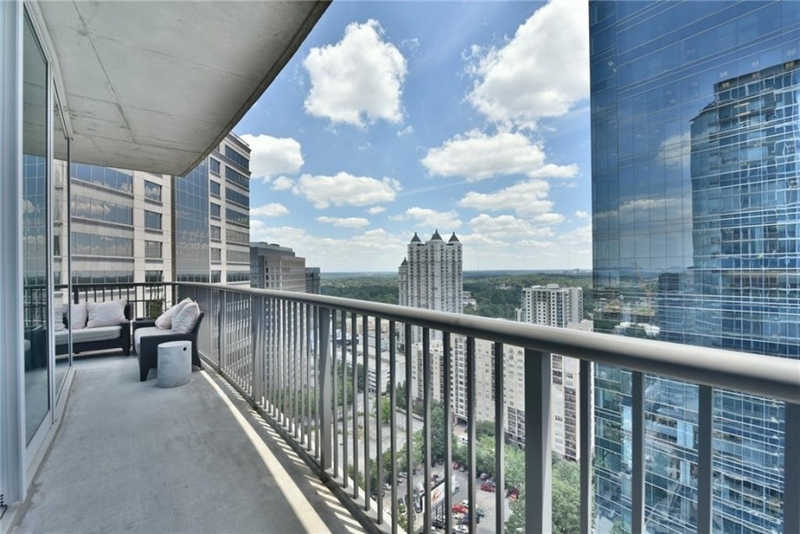 I’m a sucker for great views and this condo in 1010 Midtown has it spades. 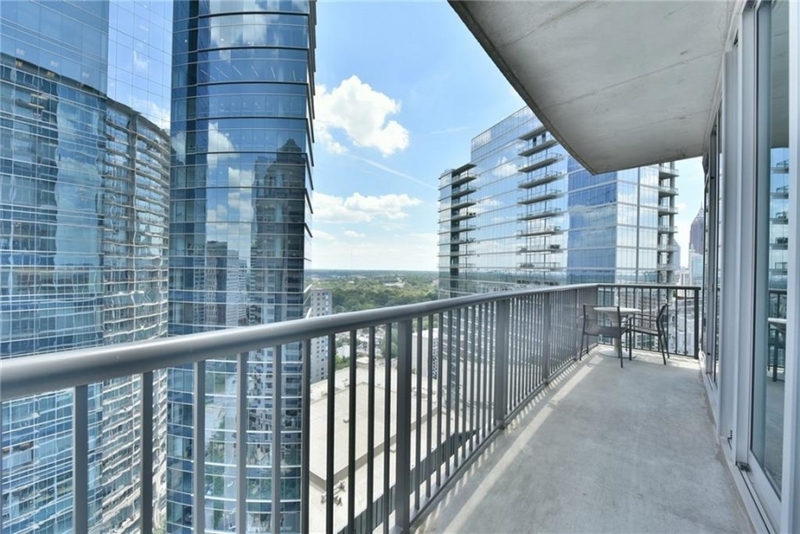 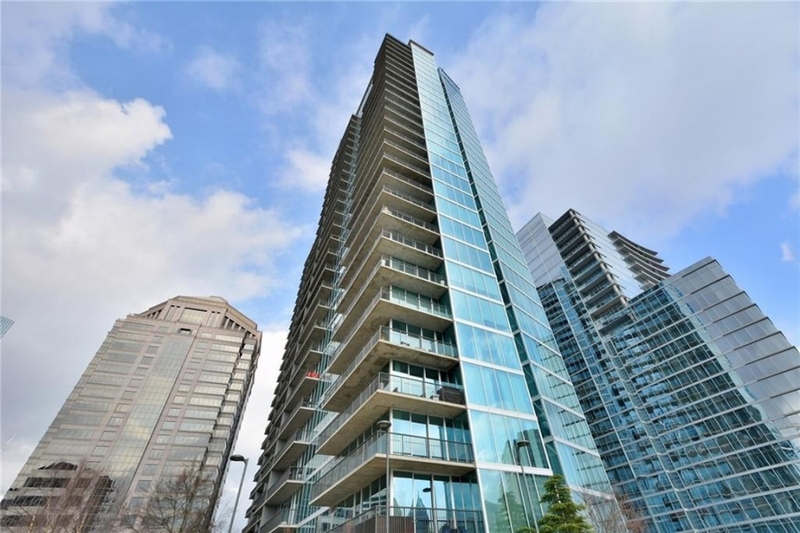 Midtown is full of high-rise condo buildings, and it’s tough to find one without a great view, but I love how this corner unit is framed by some of Atlanta’s most beautiful buildings – including Loews Atlanta. 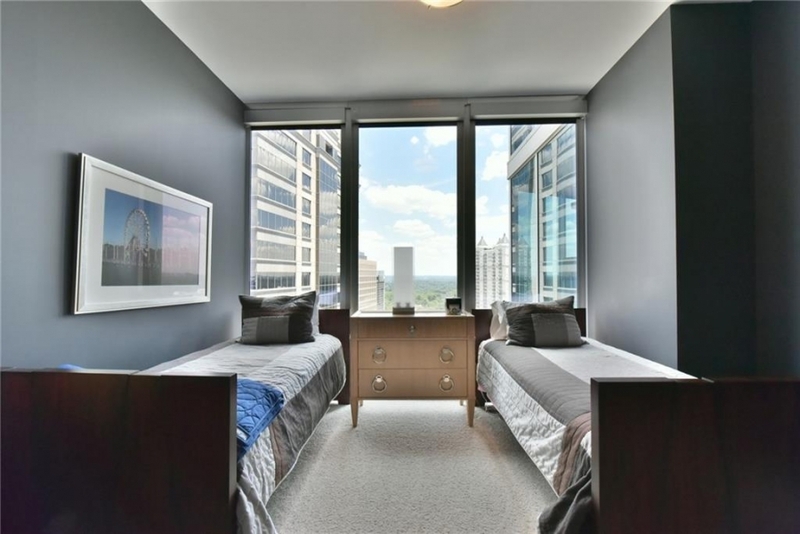 If you’re ready to take a look, Let’s go!